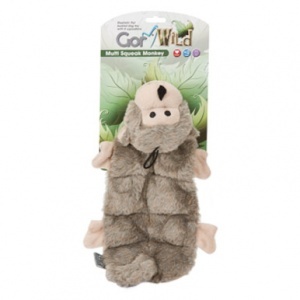 These adorable Gor Wild Multi-Squeaker plush dog toys are soft, flat and irresistible. 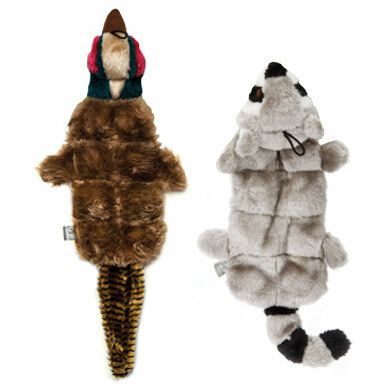 As your dog plays these toys will squeak like crazy, driving your dog wild with excitement. 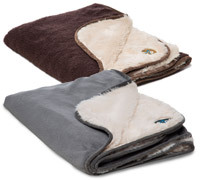 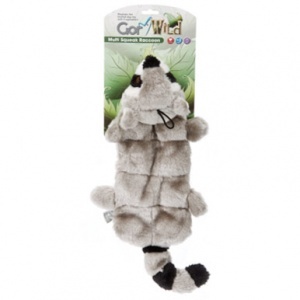 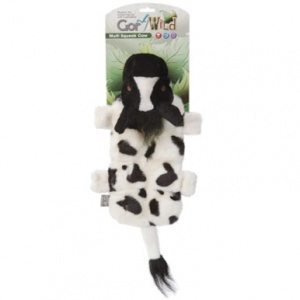 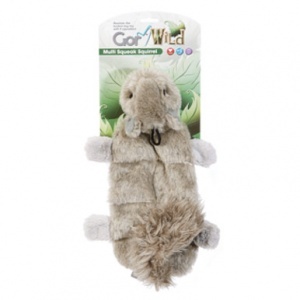 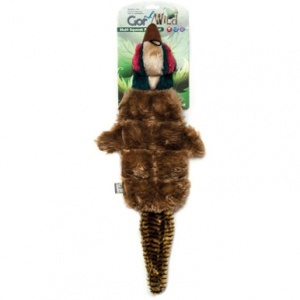 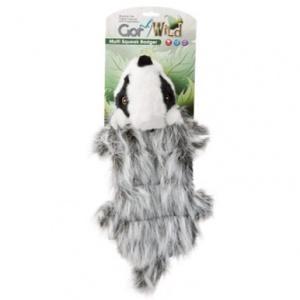 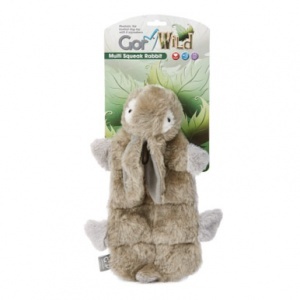 Gor Wild Multi-Squeaker contains an amazing 8 squeakers and the body is flat with minimal stuffing. 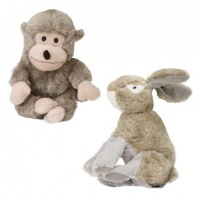 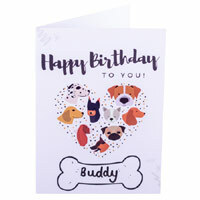 Realistic and very cute, these soft wild animals just want to be loved. No toy is indestructible. 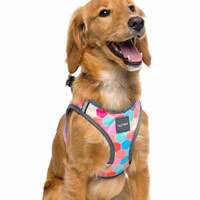 Supervise play and don't be surprised if your dog's new toy suffers amputations if play is hard.